itsAlyx: The Best Game Ever. No, Really. Friends. Canadians. Designs. Blogiversary. The Best Game Ever. No, Really. Friends. Canadians. Designs. Blogiversary. After yesterday's down-in-the-pooper venting/pity party post (thanks for listening/loving/not judging/advising, btw), I feel like I should share something amazing with all of you. 1. We sort of have friends. Woo! I see this going places. 2. I discovered the BEST game in the entire world. You probably won't believe me, but I'm serious. The name of the game? Funny Bones. It's a game that hopped straight out of the fifties, and it provides more giggles and fun than Twister ever could. So the idea of the game is this - you have a partner, and you have to do what the card says. For example, if the card says "head bone connected to the elbow bone," you and your partner have to connect a head and elbow, holding the card in place between the two body parts. You see how many cards you can hold in various positions before you drop one, and then you add up your points. Mike and I were pretty much champs. I wish I had photo evidence, but I do not. Maybe next time. 3. I have some pretty cool ladies giving away some pretty awesome stuff. Have you entered this giveaway yet? No? Well, you should. See, I made it easy for you. 4. 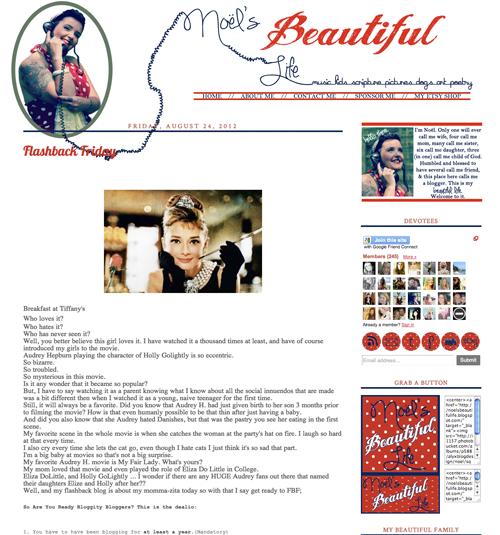 I finished another blog design. This one was for the fabulous Noël. 5. Canadians are cat lovers and procrastinators. And they really like hockey, maple syrup, and ice fishing. Maybe. I actually have a real-life Canadian for you to meet. She's pretty cool. I mean, just look at that hat!! My name is Emily. I am Canadian. I blog at Hope Squared. I blog about stuff. I like cats, fonts, and poutine. I am an aspiring sewist, wannabe photographer, and a self taught 'I will make your blog look pretty' designer. I dream big - but also procrastinate. I blog about my really awesome life, my rare travels, and sometimes about blog design. If you're into Hodge Podges - then this is the blog for you. 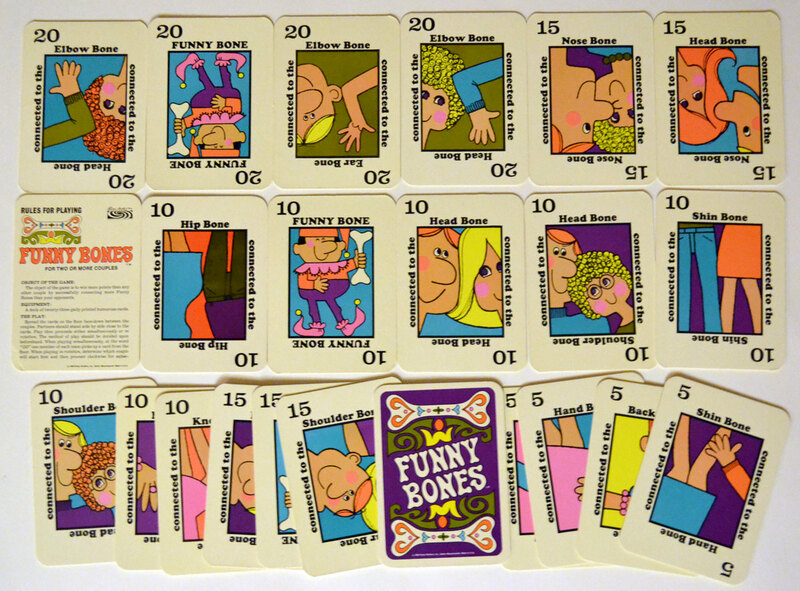 we used to have a set of funny bones cards in my primary school library and once a week at lunch time you could go there and compete in the funny bones contest - it was always hilarious! Funny bones.. that sounds like such a blast! I am definitely going to look into getting my hands on it! PS Happy 1 year of blogging! That game looks like a riot and something I would enjoy very much :) Happy Blogiversary!! I "celebrated" mine on Saturday. How times flies! 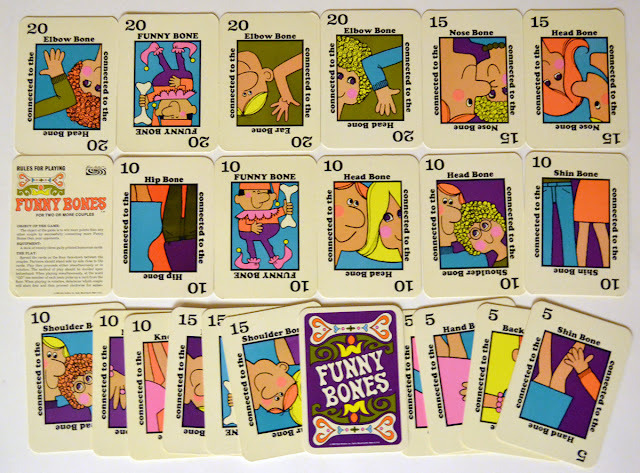 I'm pretty sure I played Funny Bones as a kid, it looks and sounds REALLY familiar. And congrats on your Blogiversary! 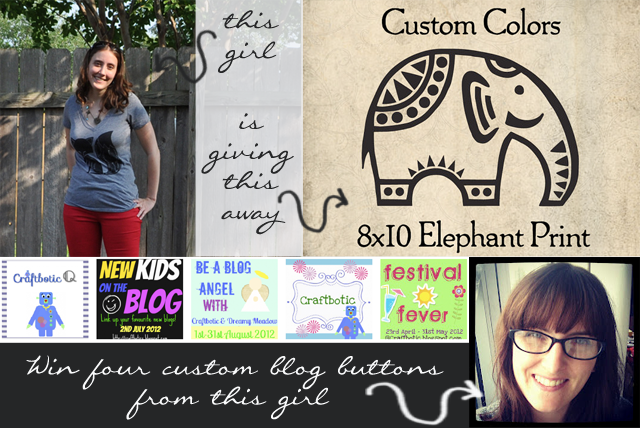 Happy Blogiversary!! Also, I think I need to get Funny Bone for myself. It sounds like a game my friends would absolutely love! Happy blogiversary! Looking forward to your next year of blogging - terrible twos isn't it? Happy happy blogbirthday! Herzlichen Glückwunsch! That's awesome! Hooray for friends that you can play ridiculous games with! And happy, Blogiversary, I'm so glad that you blog, and I hope you have many more awesome blogging adventures. I hope you are going to tell us that you're pregnant. Please! Oh and thanks for the shout out - I love my new hat. Is it a Russian hat? 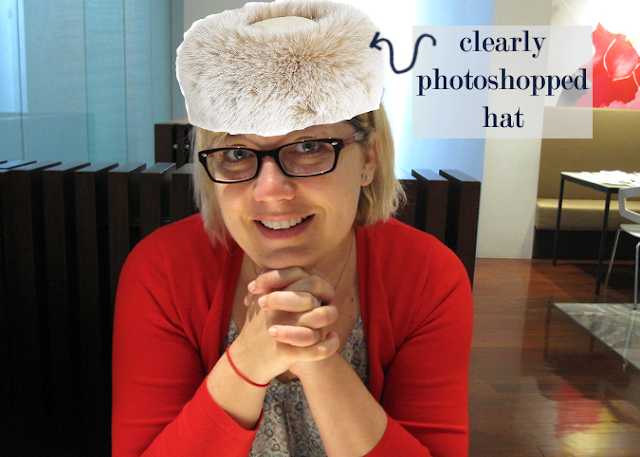 Usually Canadians wear Tuques [ http://en.wikipedia.org/wiki/Tuque ] but I am actually more into this hat. Dude I LOVE how you do blog design. I wish I knew how to do that. I want to fiddle with my design but I have no idea how =-( So sad. Happy Blogiversary friend! 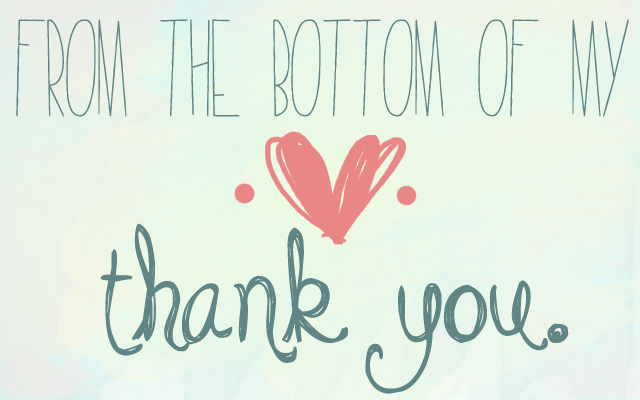 :) So happy to have your blog and your lovely self around the blogosphere! Happy blogiversary!!!!! And that game looks absolutely hilarious!! Definitly keeping my eye out for that one! I just came across your blog today! Great post and I like your blog. You actually had me at Canadian! I too am part Canadian/part Vermonter! I'll have to check out her blog! Happy blogiversary to you, happy blogiversary to you, happy blogiversary dear Alyx, happy blogiversary to you! HAPPY BLOGGAVERSARY (TOTALLY SPELLED THAT WRONG BUT AM TOO LAZY TO CLICK WAY FROMT HIS WINDOW) YAYAYAYA! I will enter the giveaway now. Congrats Alyx, Happy Blogversary !